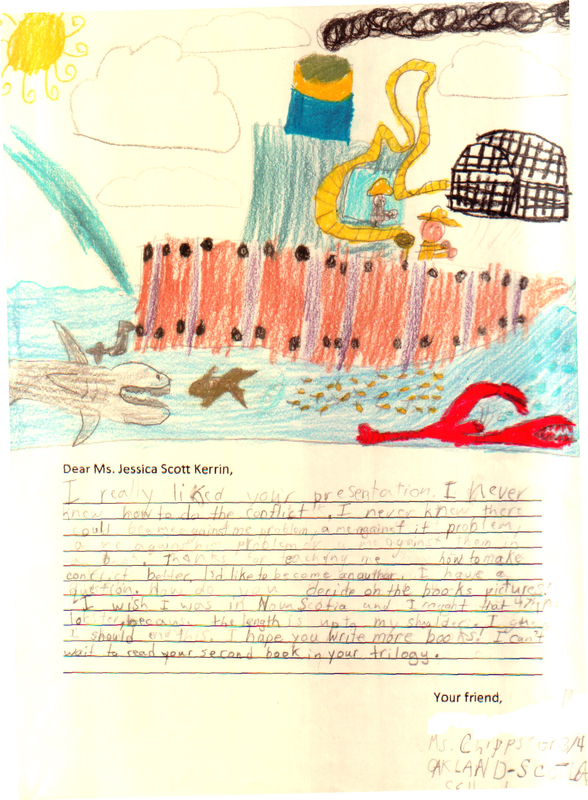 Your drawing has so much detail, that I’m convinced you’ve gone lobster fishing before! The rivets on the steel hull are beautiful. You also captured wonderful movement as the fisherman casts an empty lobster pot into the sea. I can almost hear the winch. I’m so glad that you enjoyed the first book in The Lobster Chronicles and that you plan to read the second one.